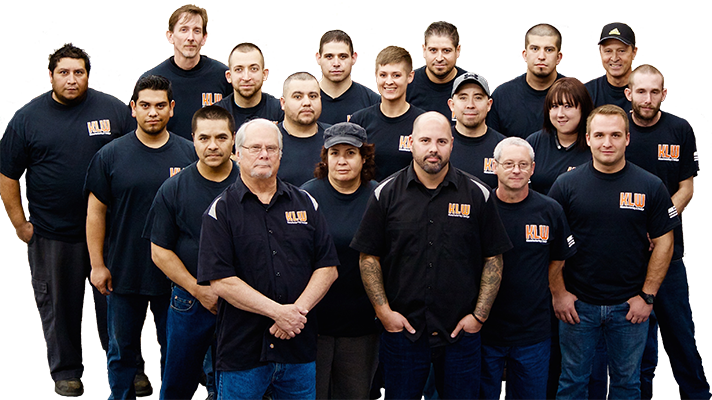 Since 1997, KLW Manufacturing & Design has been a premier manufacturing facility serving the Pacific Northwest. Located 45 miles north of Seattle in Arlington, Washington, KLW is sited in Arlington Advanced Manufacturing Park; operating a 10,000 square foot facility utilizing 5S lean manufacturing principles. KLW maintains a streamlined process approach by incorporating cutting-edge, sophisticated technologies including paperless routing software to reduce lead times and generate cost savings. Our capabilities include product design & development, precision CNC machining, full-service sheet metal fabrication and value-added assembly. We possess the expertise to create custom-designed products and the experience to produce parts to customer designated specifications. Tailored inventory and kitting programs are available. We work with you to develop effective delivery schedules and assist you in managing product realization. From prototype to production, KLW provides manufacturing solutions for the aerospace, transportation, pro audio, communication, and security industries as well as many other vertical markets. 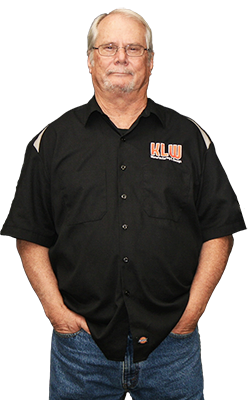 KLW is a local, veteran-owned small business. We take pride in manufacturing American-made products!